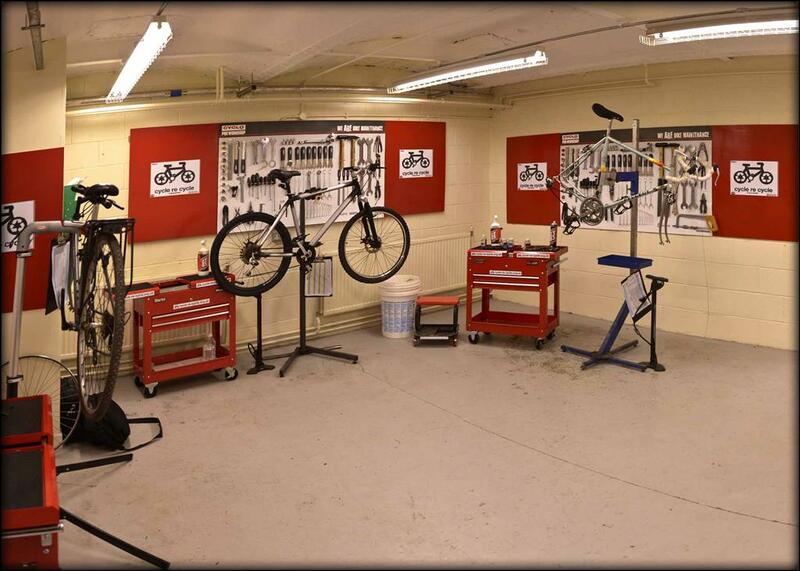 Repair your own bike at Bradford Bike Hub. Are you tired of trying to repair your bike in the kitchen or garage? Then repair your bike at Bradford Bike Hub. 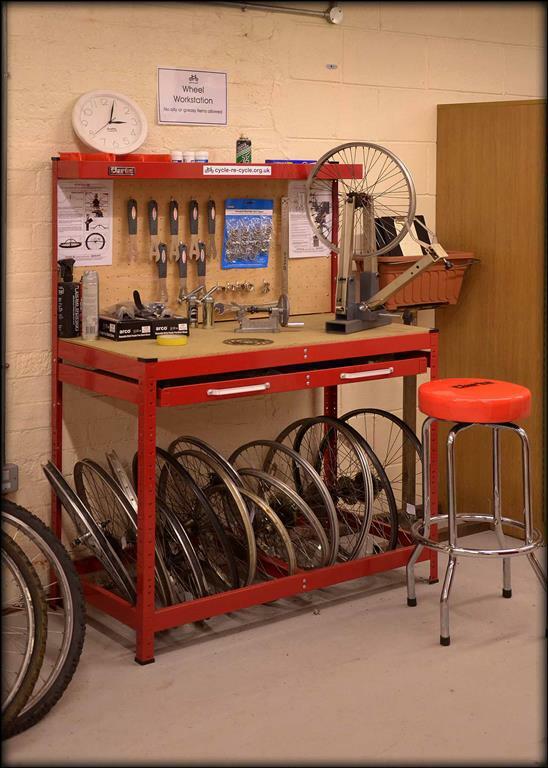 If you are a member of staff or student at the University of Bradford or Bradford College, you can repair your bike for free at our fantastic facility.